Valor Fights 38 Loses Its Main Event as Zack Hicks Has Suffered A Last Minute Knee Injury. Damir Ferhatbegovic & Charlie Alexander Move From The Co-Main Event Slot To The Main Event. Watch Valor Fights 38 On Saturday Night Live and Exclusively on Flo Combat. Simpsonville, SC. 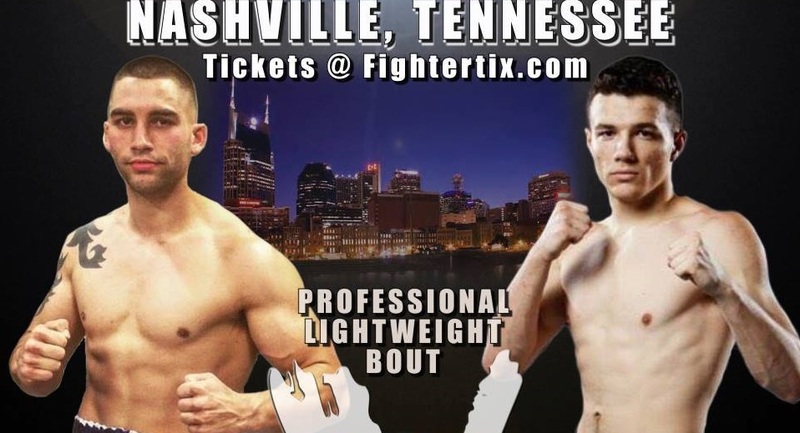 — With Valor Fights set to make their debut in Nashville this Saturday night, promotion officials today announced main event combatant Zack Hicks has suffered an undisclosed injury. His bout against Nick Gehrts is off and the co-main event match-up featuring Damir Ferhatbegovic and Charlie Alexander will slide up a spot and occupy the main event. Also featured on November 5th will be Sawyer Rich as he takes on Cromwell Stewart, Nathan Lindsey will also make his pro debut against Russell Johnson and DJ Miller will take on Nick Martino in a Muay Thai fight. The top two light heavyweights in Tennessee will face off as James Garmany will meet Logan Woods for the 205lb., amateur title. David Cash, known as Kid Kash in the WWE will become the latest professional wrestler to try his hand at mixed martial arts against Lindsey Jones. Both men will be making their professional debuts.